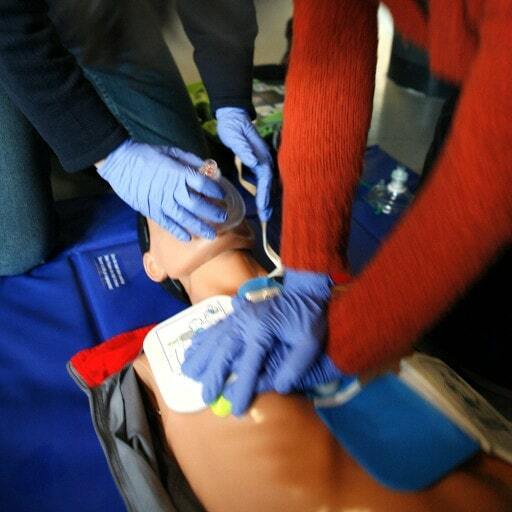 No skills test necessary for BLS courses. Our pass rate is over 95% on the first or second try. You are always to call in or email us for assistance during your course. This card certifies that the individual above has successfully completed the Basic Life Support course requirements and cognitive evaluation in accordance with ACLS Training Center curriculum and American Heart Association® guidelines.